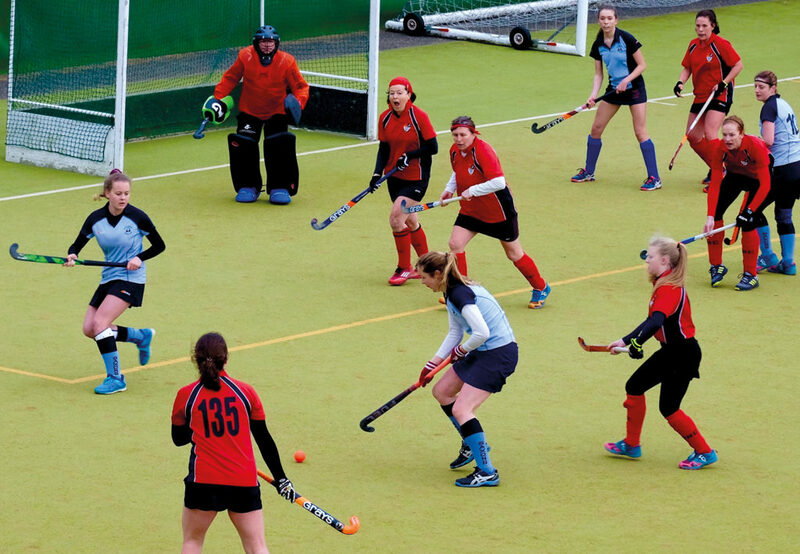 South Saxons Ladies hockey team have hit new heights this month. Unbeaten since the start of the season they had won nine victories in ten matches in Division One of the Sussex Ladies Hockey League. On 12th January they toppled Crowborough from the league leadership with a gutsy 1-0 away win, scoring an early goal, then defending with determination to secure the victory. Last Saturday, returning to their home pitch at Horntye, they stretched their own lead at the top of the league table to four points with a superb attacking performance and clinical finishing to defeat Southwick. The visitors are in mid-table, but until then had conceded only 19 goals in 11 league games. Saxons put five goals past them by half-time and scored three more in the second half, to win 8-1. The goals were shared by five different players: Abi Merrison, Annabelle Frost and Mandy Marriott scored two each, Erzi Jacobs and Amelia Acott one apiece. Abi was singled out as player of the match, but there will have been many candidates. Captain Heather Klein, originally from Northern Ireland but based in Bexhill and turning out for South Saxons for the last ten years, plays in a defence that has conceded only seven goals all season, as against 55 scored. She gives particular credit to goalkeeper Lynn Upfold, but also to vice-captain Kat Jenner, who plays at the base of a midfield ‘diamond’ formation: “not much gets past her”. However, Heather believes that the foundation of the current success, is a strong team ethic off the field, as well as on. “We are a settled team, and work hard together”, she says. They train regularly on a Thursday night. “But it’s more than just the game – we socialise too.” And it obviously helps team spirit that family connexions spread across the club. Heather’s sister-in-law, Laura Klein, plays with her in the ladies’ team; husband Andy also plays hockey (for Eastbourne), and Saxons coaches Andy Acott and Paul Merrison have respective wife Amelia and daughter Abi alongside. On the Saturday evening they were holding a special social gathering, to celebrate the departure of Annabelle Frost, off on ‘gap year’ travels. Her pacy skills, down the right wing and eye for goal, will be missed over the rest of the season, but great things are hoped for, from her prospective deputy, teenager Sophie Elion. stick together for some years to come. The men’s team, playing in the Kent/Sussex 2 League, are also on a roll, having won five games in a row. On 12th January, they beat league leaders Ashford, 3-1 away and followed the ladies’ victory on Saturday with a 4-3 win of their own, against second-placed Marden Russets, to leave themselves only one point adrift, in third place. It appears, though, that this season may be the last at Horntye for all South Saxons teams. The trustees of the charity which runs the estate were due to meet last Monday to discuss the likely sale of land, including the artificial hockey pitch, as part of a substantial housing development. 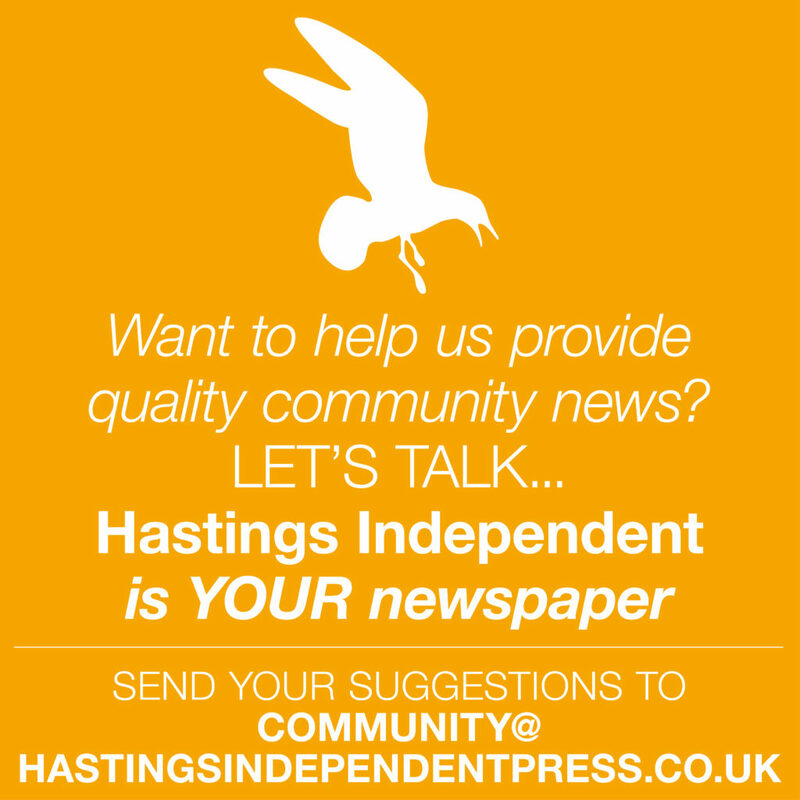 The club has had many homes over the years, and another removal – probably, at least temporarily, to Bexhill Academy – should not threaten its future. But it would be nice for the first teams of both sexes to go out on a high.